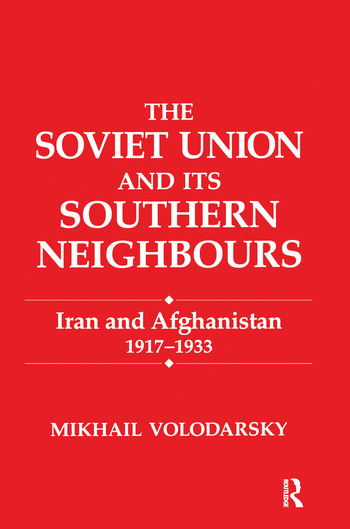 Volodarsky (Russian and East European studies, Tel Aviv U.) argues that the new Soviet Union continued Imperial Russia's policy of controlling its southern neighbors through promises and threats. "In spite of its weaknesses, scholars and students will still find this a useful book, especially for its many germane archival quotations." "The publishers deserve to be congratulated for making this useful work available in English translation.